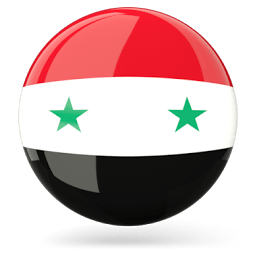 A group of French and Belgium intelligence agents has arrived in Idlib, al-Qaeda’s last stronghold northwest of Syria, to stage a chemical attack in order to accuse the Syrian state. The Russian Ministry of Defense revealed in a statement. The Russian MoD statement was read yesterday, Friday 29th of March, by Major General Viktor Kupchishin, the Head of the Russian Center for Reconciliation in Syria. Trained terrorists accompanied the French and Belgium agents who in turn met with local leaders of Nusra Front (al-Qaeda Levant) which controls Idlib, and so-called ‘Hurrass al-Din’ (Guardians of the Religion! 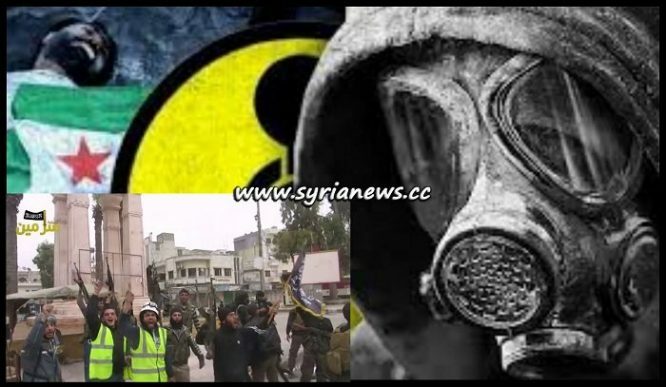 ), along with representatives of the infamous Nusra Front propaganda team known as the White Helmets.